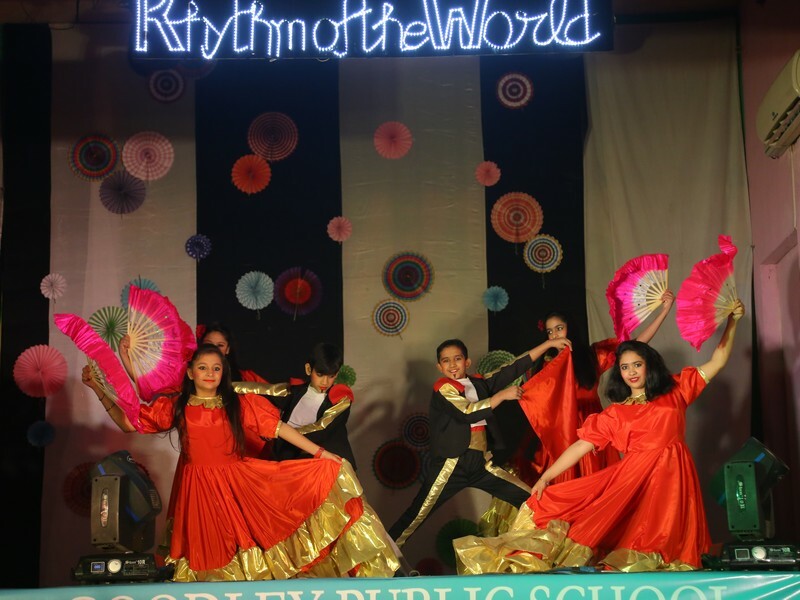 The school gives the learners a chance to immerse in the flavours of various dance forms. 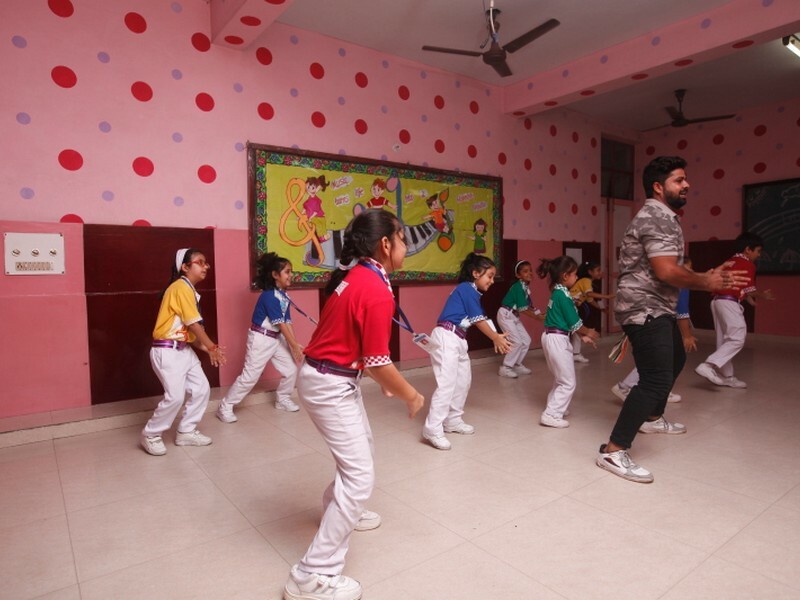 The learners are taught basic dance steps as well as sophisticated classical moves ranging from Bharat natyam, kathak to Free Style, Folk, Jazz, Hip Hop & Latin Salsa. 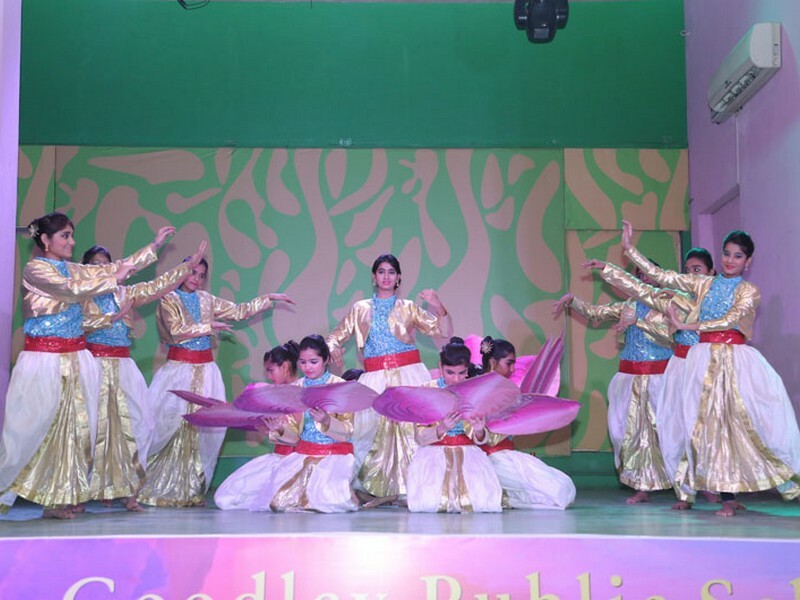 They also participate in various school events which further nurtures their dance aesthetics. 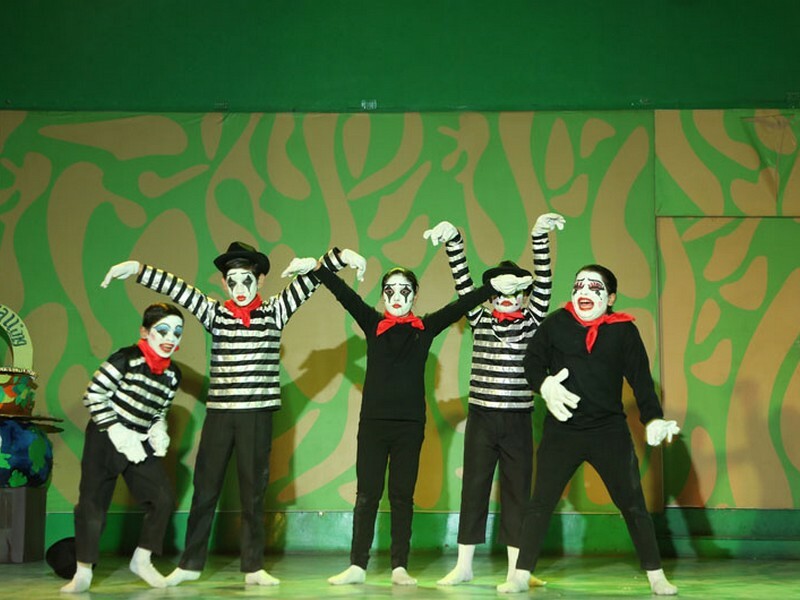 Presentation of fusion and contemporary dances is a regular feature at the school.